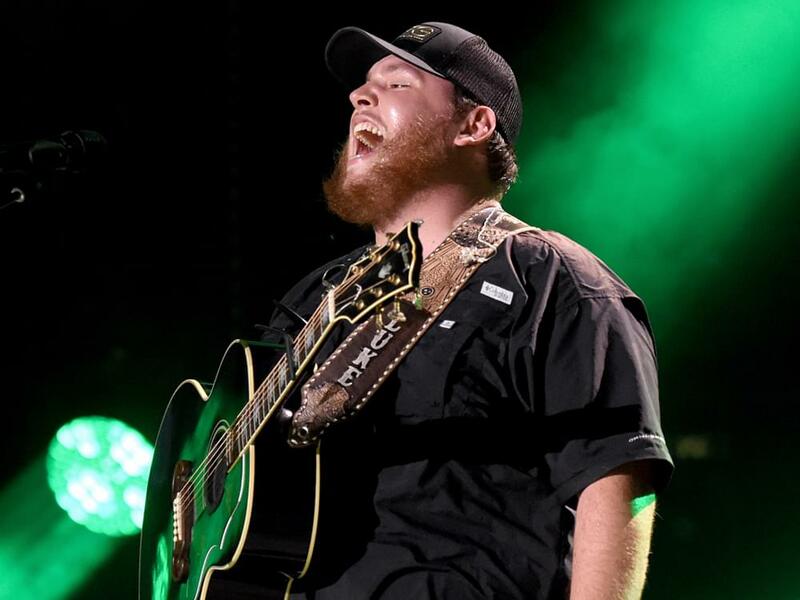 Luke Combs will embark on his first headlining arena tour in 2019. Luke’s Beer Never Broke My Heart Tour will kick off on Jan. 31 in Birmingham, Ala., will more than 25 stops through May 12. Lanco and Jameson Rodgers will serve as support. Tickets go on sale on Sept. 14 at 10 a.m. local time via Ticketmaster.